Are you looking for an optometrist? Look no further than the professional and reliable experts at SUMMERHILL OPTOMETRY. 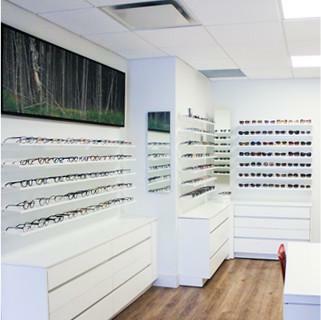 Based in Summerhill, Toronto, we provide a wide range of eye care services and eyewear. Many eye diseases develop silently, only showing symptoms once damage has been done. Early detection via an eye exam is your best line of defense against unnecessary vision loss. At SUMMERHILL OPTOMETRY, we are committed to providing comprehensive and personal eye examination services for patients of all ages. 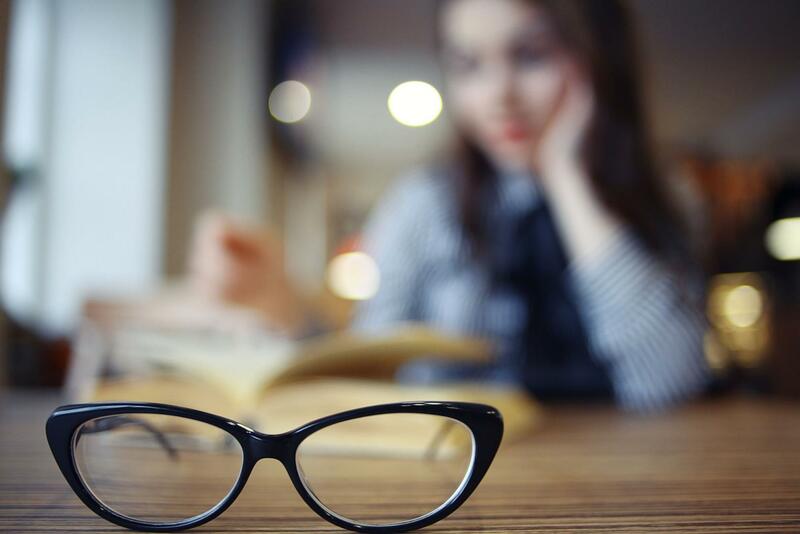 Combining their clinical expertise with the latest technology and equipment, our friendly and fully qualified optometrists custom design the examination to your eyes' specific needs. Make an appointment today. SUMMERHILL OPTOMETRY carries an extensive range of carefully selected, high-end eyeglasses and sunglasses from some of the world's foremost eyewear leaders. We are committed to providing only the highest-quality eyewear that balances durability and craftsmanship with beauty and style. 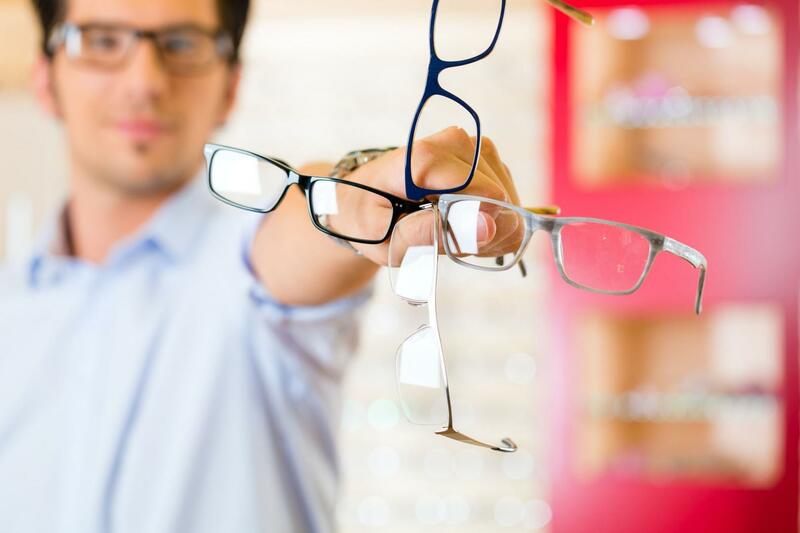 Moreover, you can rest assured, your eyewear will be fitted by highly-qualified opticians. Visit us today.